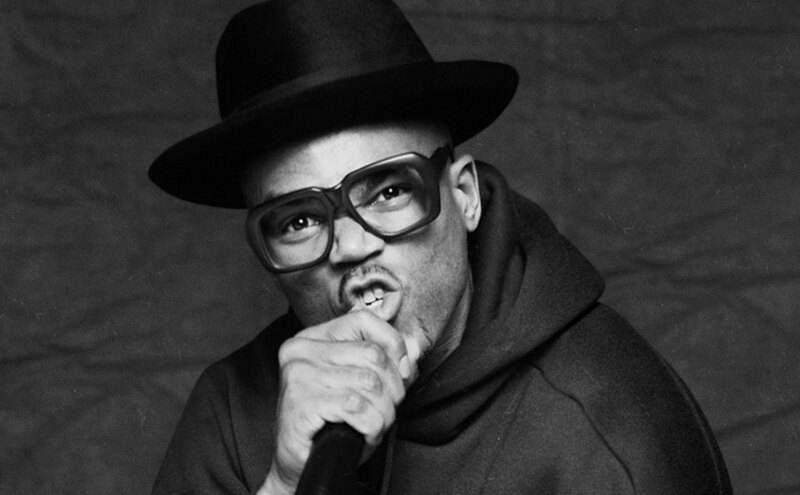 On today’s episode of the Culture Creature podcast, you’ll hear unforgettable stories of hip hop’s early days from Darryl ‘DMC’ McDaniels – and you’ll even hear DMC bust a few rhymes. Listen to the complete Run-DMC interview via the player above or in your podcast provider of choice. Darryl McDaniels is a true hip hop innovator and originator, and he’s been busy lately. He recently released a new vinyl EP titled Back From the Dead: The Legend Lives. The EP features Chuck D (Public Enemy), John Moyer (Disturbed), Rome (Sublime with Rome), and Myles Kennedy (AlterBridge, Slash), and others. The EP includes the song ‘Coming Like A Rhino’ (featuring Chuck D). Darryl is also the owner of the comic books brand Darryl Makes Comics, and he has published two nonfiction books about his life. Learn more about Darryl McDaniels at TheKingDMC.com. 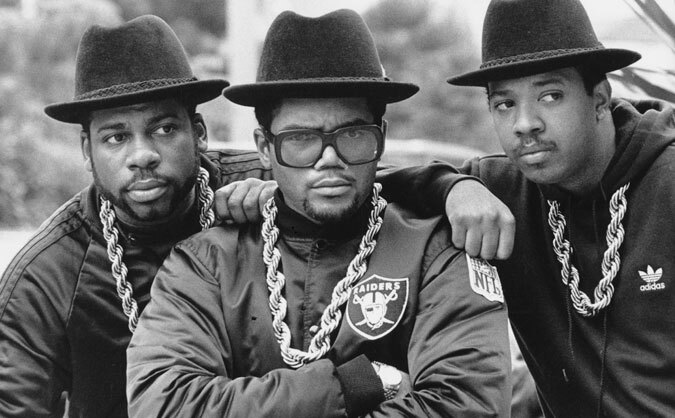 DMC discusses lots of Run-DMC history during today’s episode of the Culture Creature podcast.